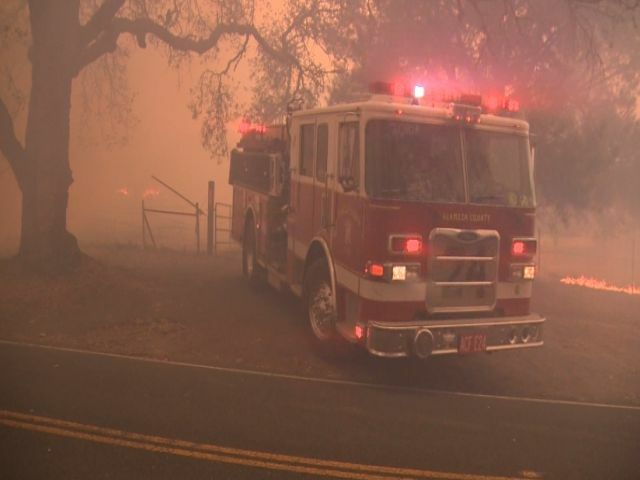 (NBC News) Evacuations continued overnight as a string of wildfires burning across Northern California continue to grow. At least 17 people have been killed by fires. Close to 200 more have been injured, and more than 100 others are missing. “The fires are still out there. They are still actively growing,” Napa County Fire Chief Barry Biermann warned Tuesday evening. Conditions eased overnight, allowing fire crews to make some progress toward containment, but the high winds that fueled the fires early on are expected to return Wednesday.